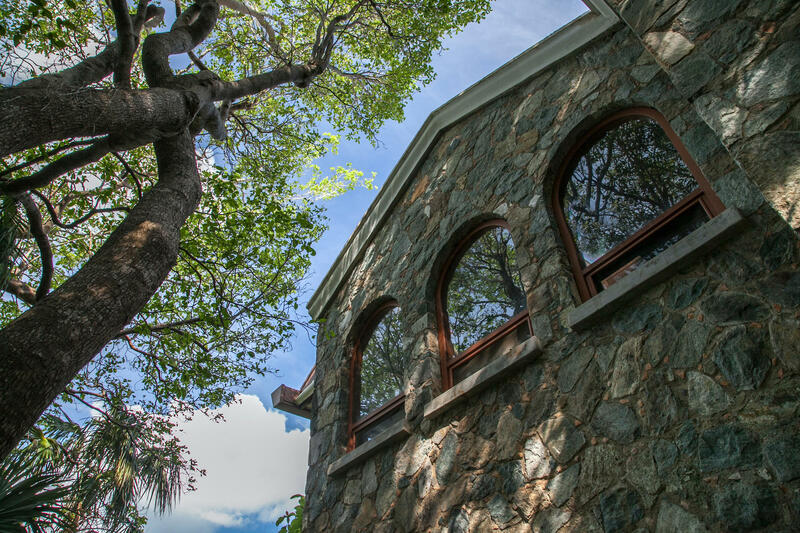 This stone villa in Estate Catherineberg conveys with a second undeveloped one-acre lot. 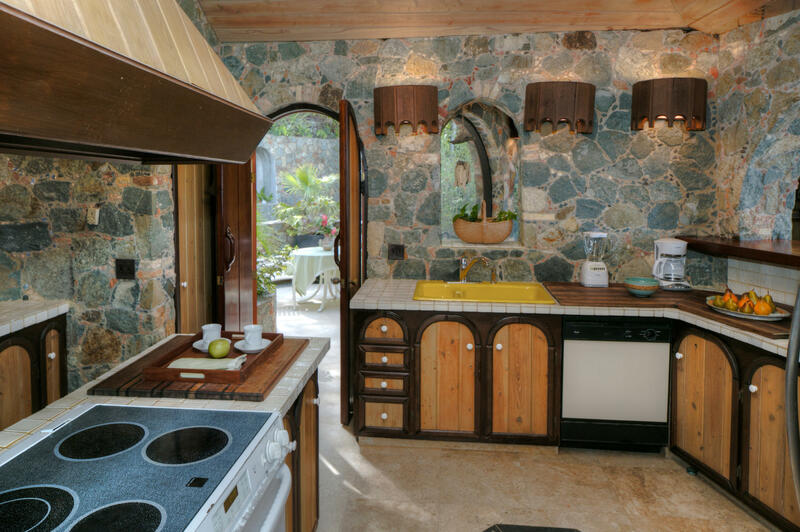 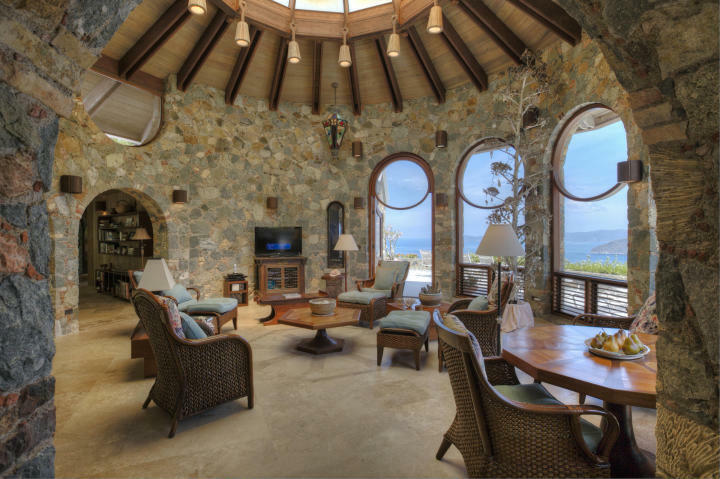 The home, designed by renowned island architect Glen Speer, features the hallmarks of his blended-with-nature style of design. 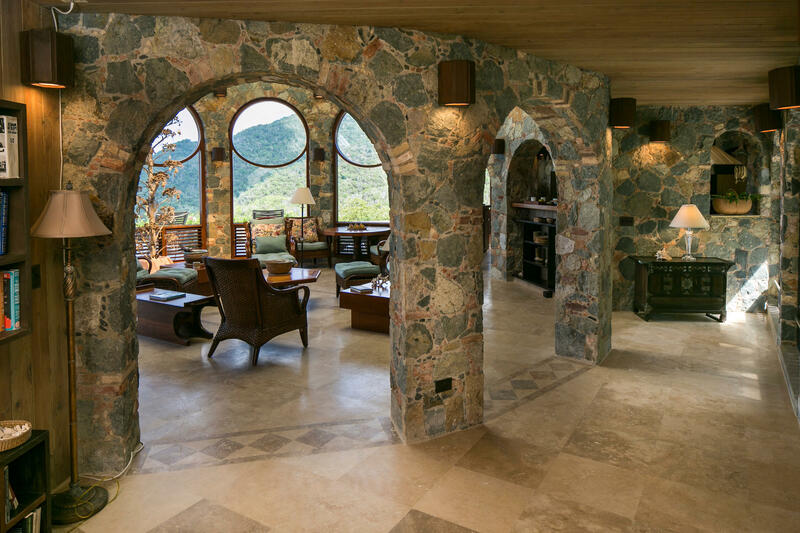 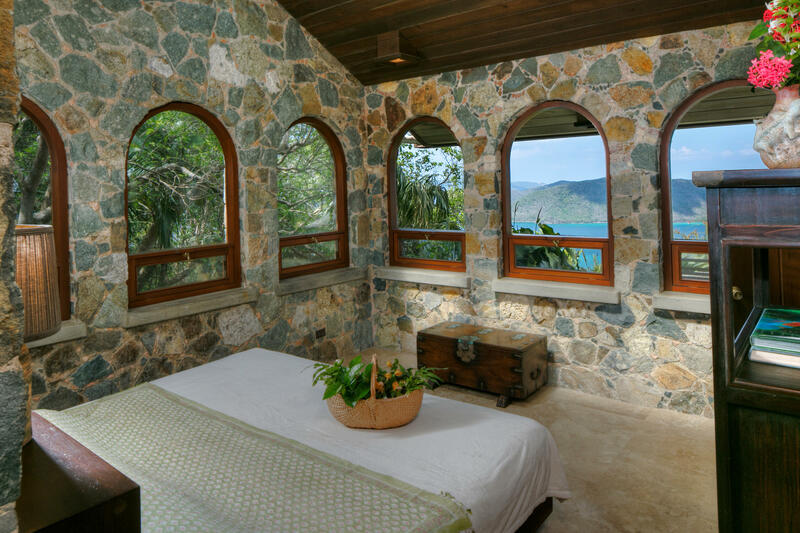 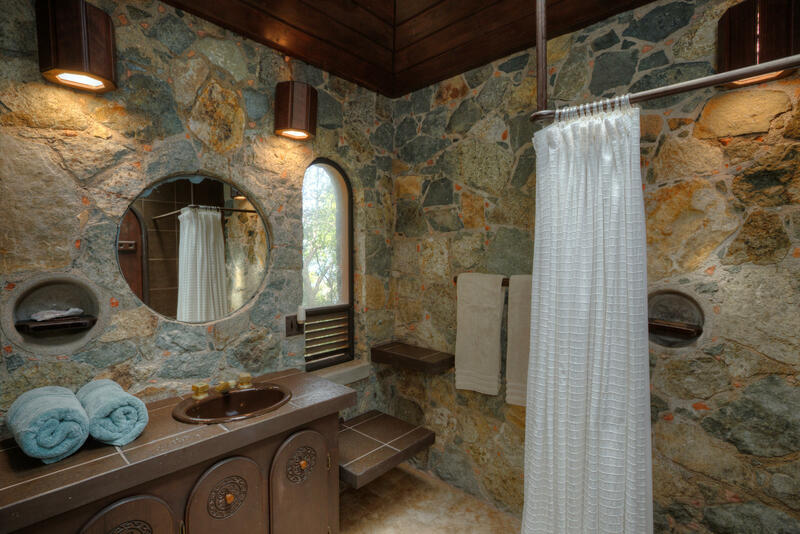 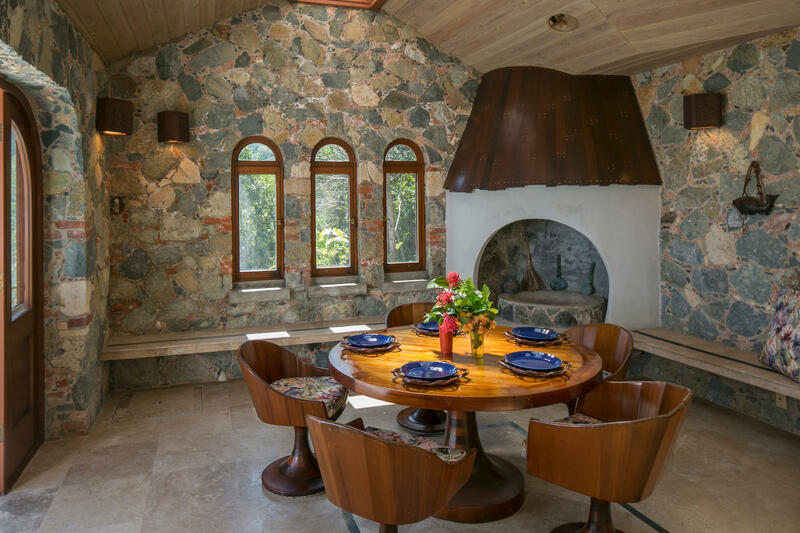 Meticulous stonework arches throughout the property perfectly frame spectacular north shore views, which can be enjoyed from every area of this villa. 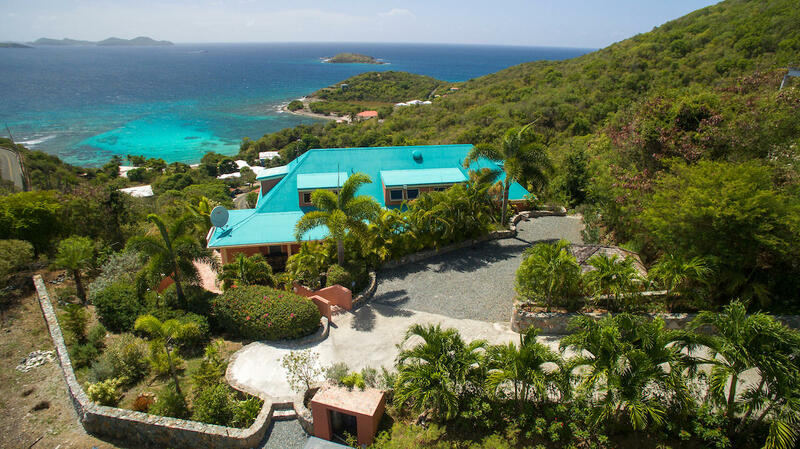 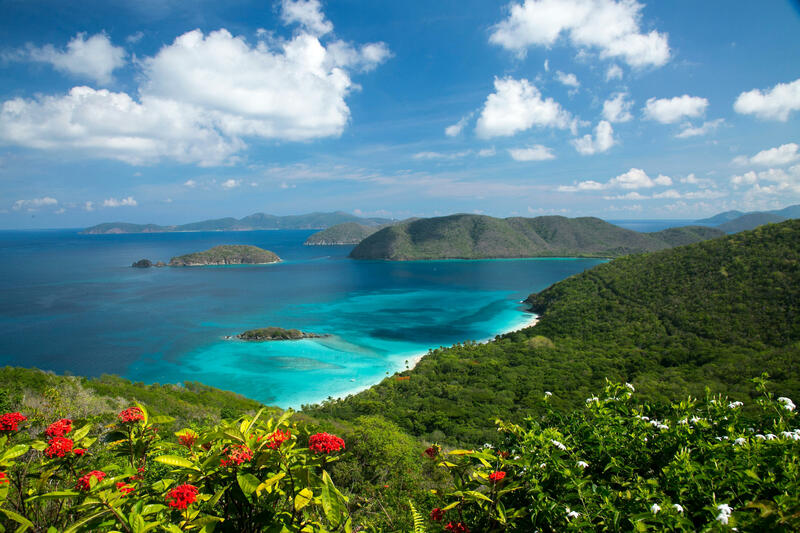 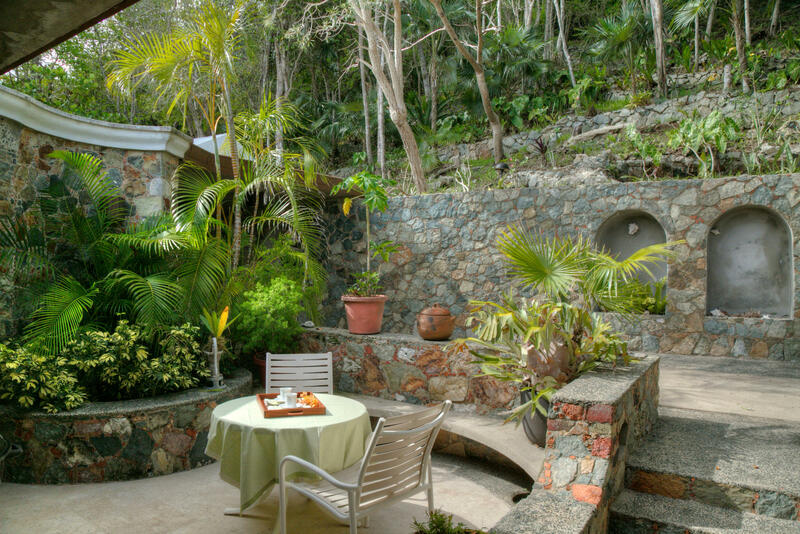 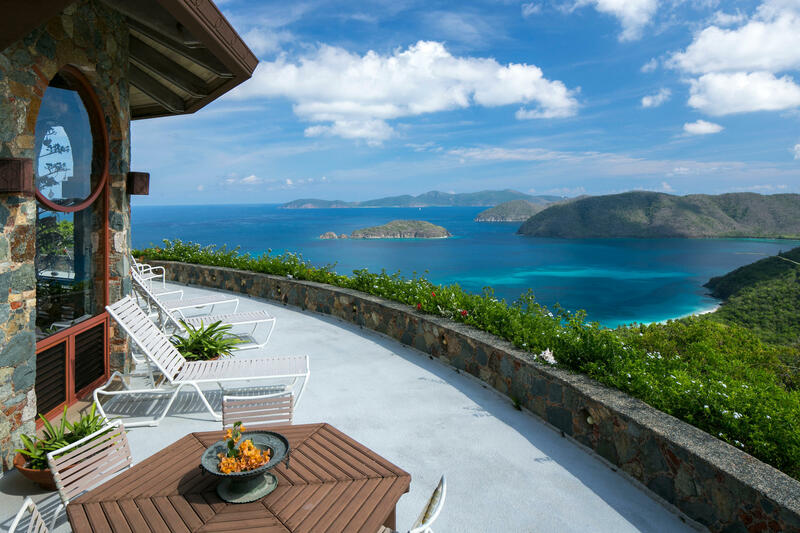 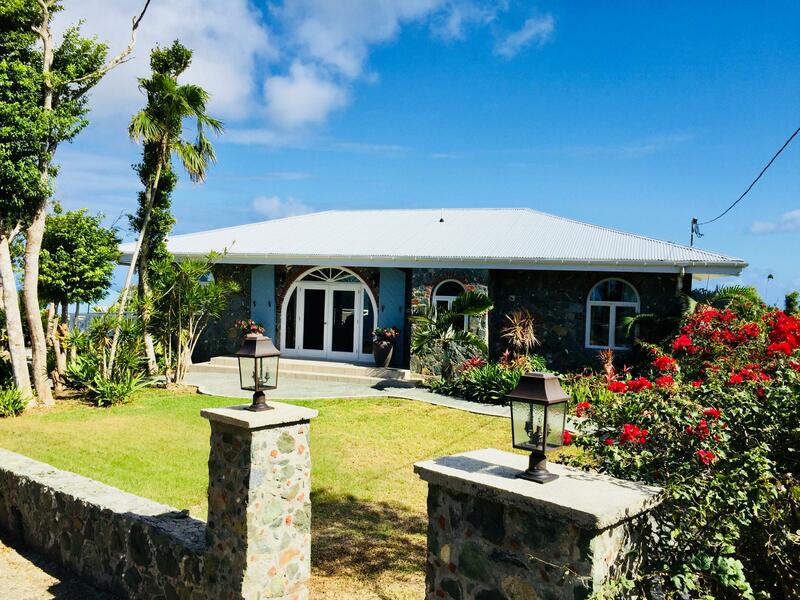 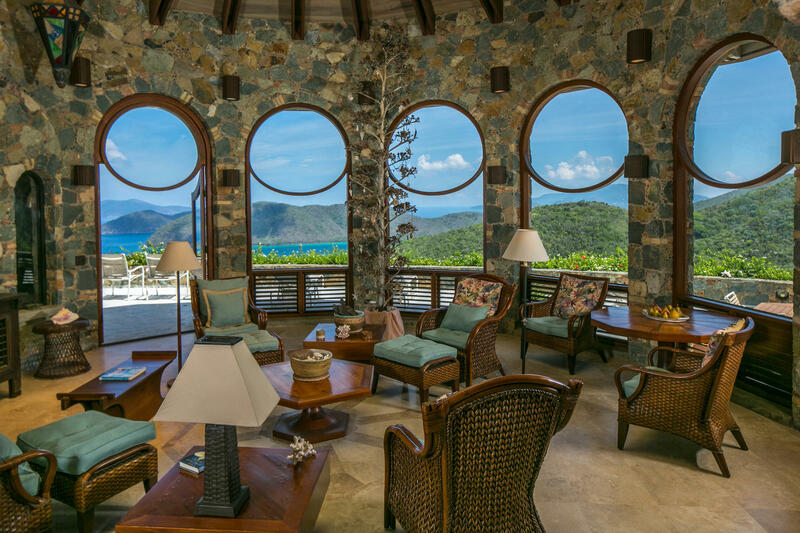 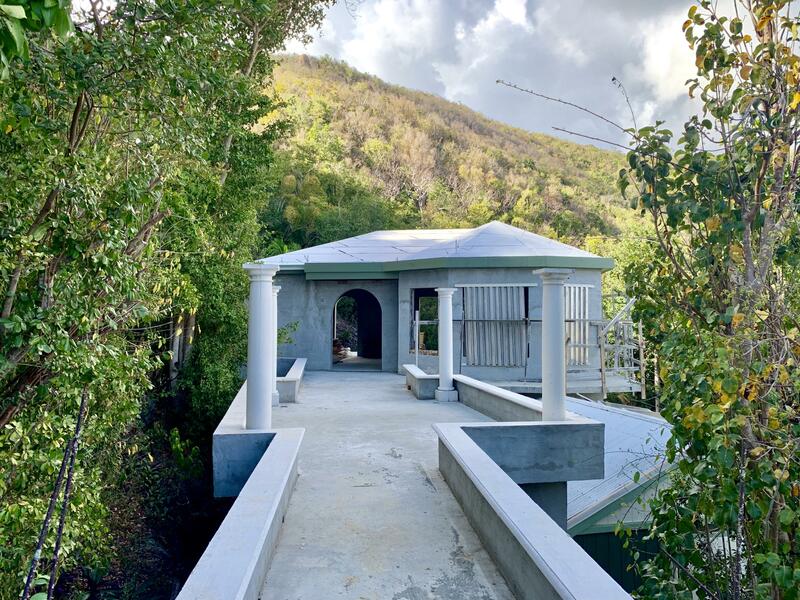 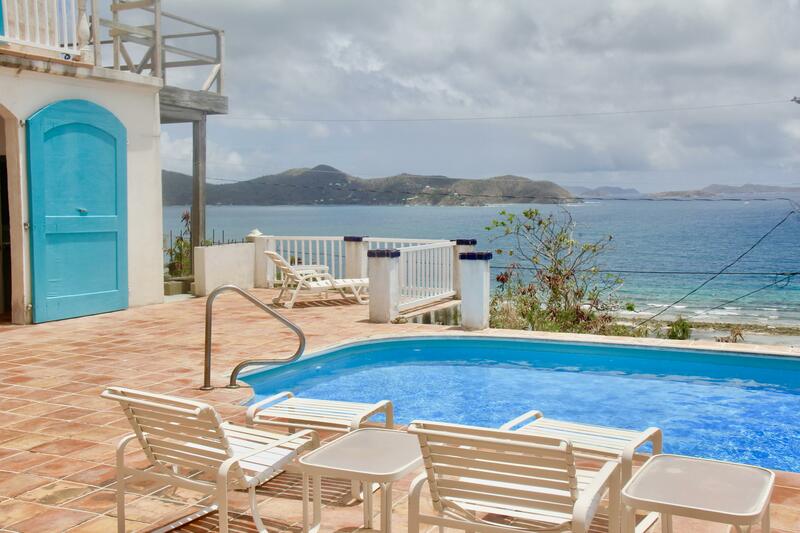 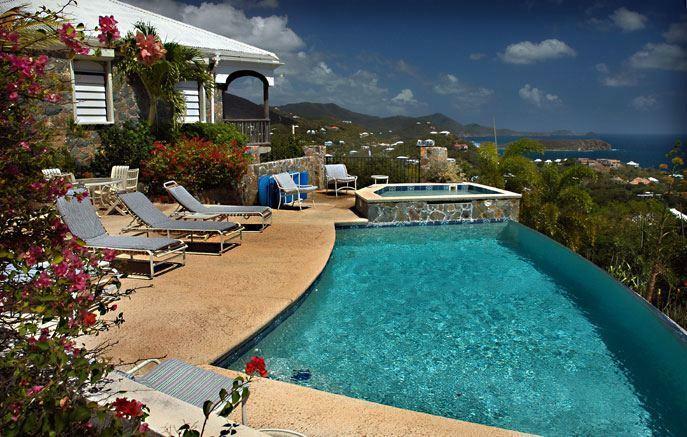 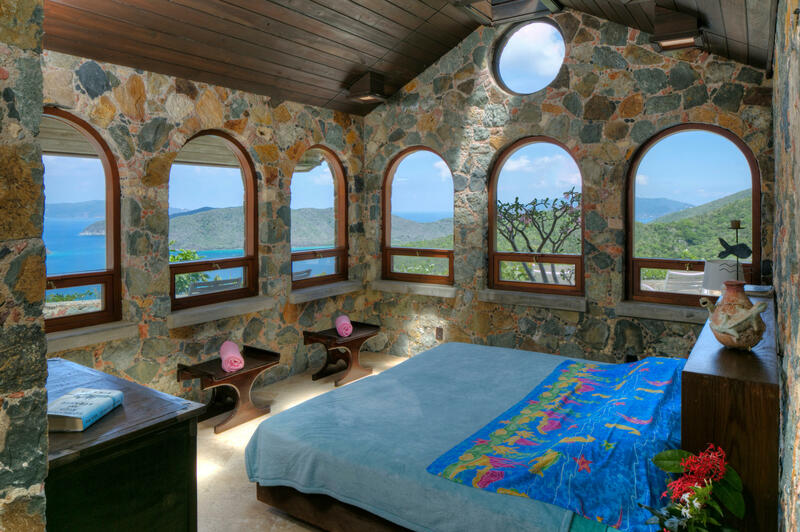 The property borders the Virgin Islands National Park, without a neighbor in sight, allowing you to savor the gorgeous Cinnamon Bay views in seclusion. 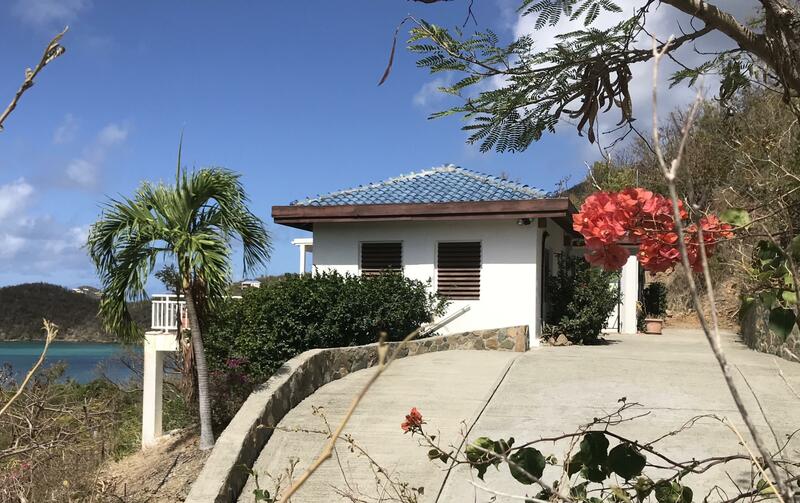 The bonus fifth bedroom with a fifth full bathroom is a lower-unit caretaker’s apartment, complete with its own separate entrance. 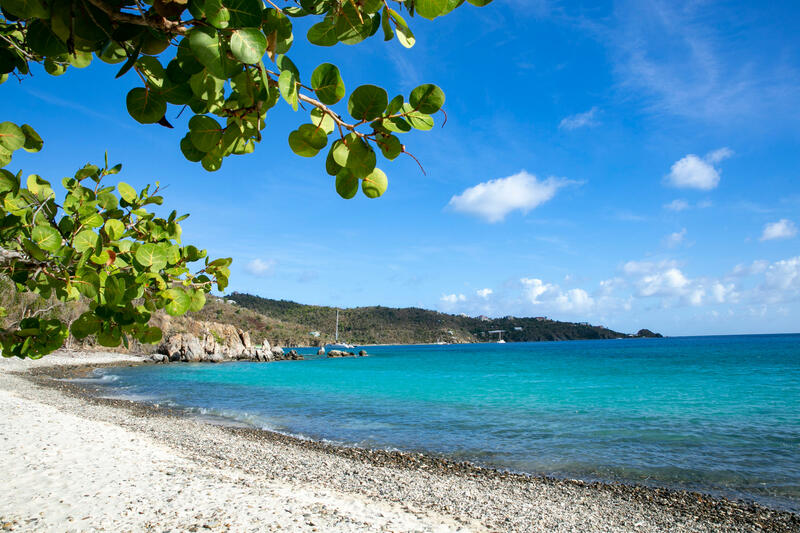 Directions : Parcel 3-13 begins near the corner of Watapama and John Head Roads. 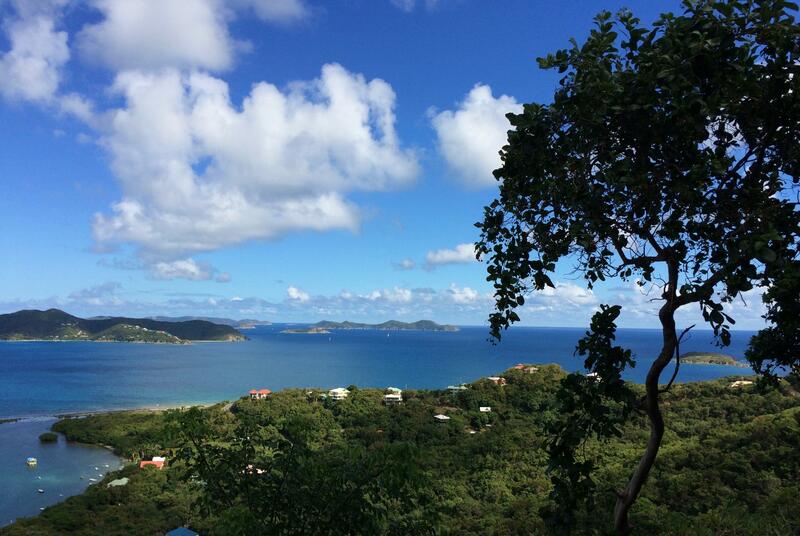 Stay on John Head Rd past Watapama. 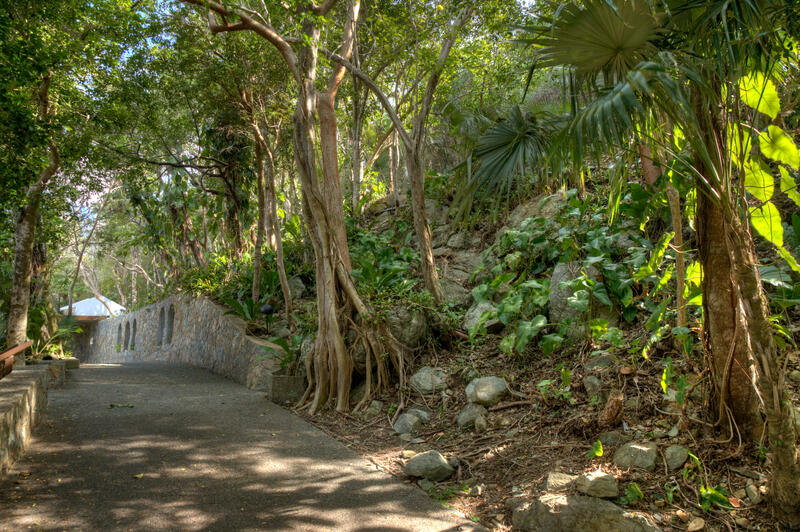 First gate on the left.